Happy Friday, folks! We made it! Does anyone have any fun plans for the weekend?I have a hair appointment tomorrow – and now that I have kids, getting my hair done literally feels like a vacation. 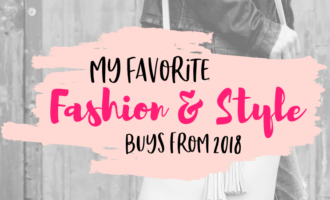 Oh yes, girl, oh yes I do!Other than that, I wanted to share some of the deals and steals that I found this week! *Disclaimer: A few of these contain affiliate links. While I did purchase all of these with my own money, I will receive a small commission if you choose to purchase from these links, at no additional cost to you. 1. Burt’s Bees Beauty Bag! I was in CVS to get my favorite Burt’s Bees eyeliner (it’s good, girl – and coming to a post near you soon! 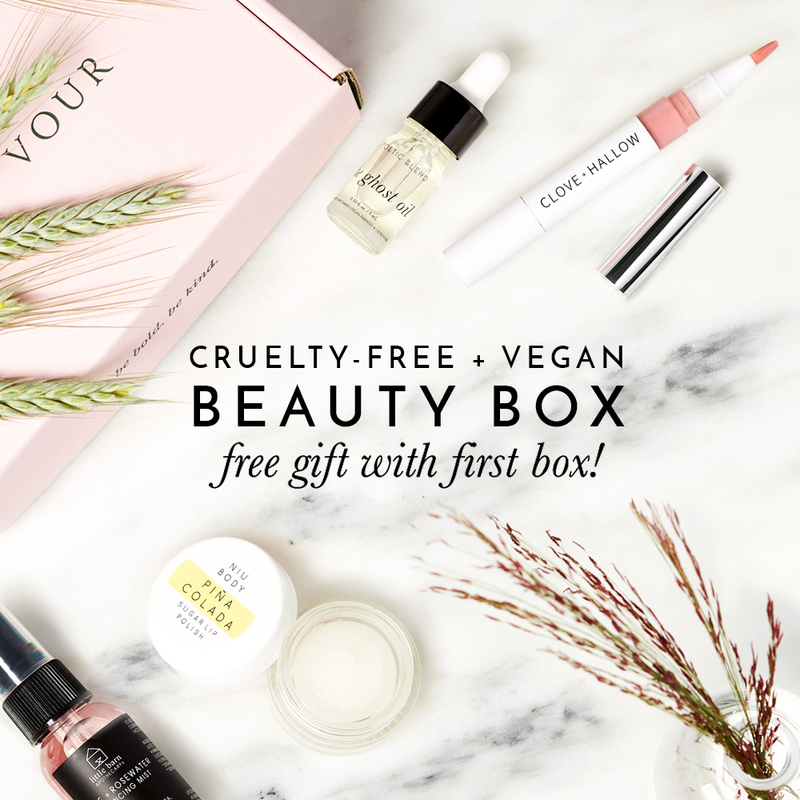 ), BB cream, and mascara, when I saw a little advertisement for a free beauty bag if you spend $30.I’m such a sucker for a freebie! 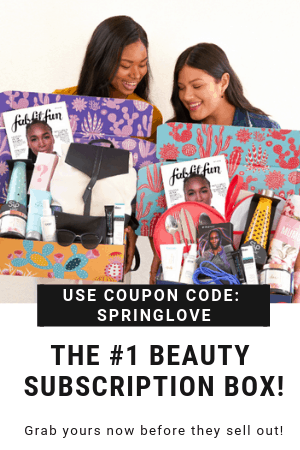 Sure, I was a tad disappointed to learn that you have to come back for the beauty bag (worth 14.99), but you keep your receipt and voila – freebies comin’ atcha! I absolutely adore these two brands. They just always get it right.My feet hurt pretty much constantly, and TOMS is one of the only shoe brands that don’t make it worse, or even help. BUT…BUT…BUT… ALSO design really adorable shoes! No compromise required here, ladies! These rose gold slides were on my wish-list, but as you know, I never pay full price. You best believe when they went on sale at Nordstrom, I snatched them up. And, I grabbed this gorgeous Gibson shirt while I was at it. I already have it in black and grey and adore it – so hey, why not? 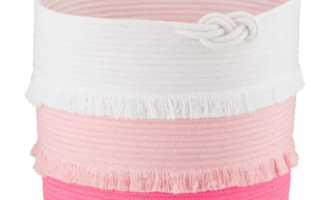 It’s soft, has great weight, washes well, and makes me look put together – while I feel like I’m wearing pajamas. SERIOUSLY, WHAT MORE DO YOU WANT?? ​I’ll report back when it arrives! I’m absolutely dying over this marketing. So funny.I got this sample with my most recent Nordstrom purchase and I can’t even handle it. This is really tongue-in-cheek and I love it. 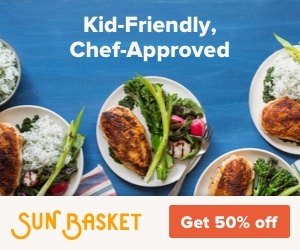 20% off at Honest? HECK YES.I mean, I’m going to buy it anyway – I might as well save a few bucks! Honest also does a few gifts for bundle members during the year and they are always super great. Their Halloween freebie bag is my favorite and I can’t wait to see this year’s design. They have become my go-to reusable shopping bags. I’ve hadthese sandals for two summers and adore them.I can’t believe this deal and I think it’s time I grab a pair in a different color. Lots of compliments on these and they are so comfortable. Alright, that’s all for now. Hope you find some deals and steals of your own. If you do, report back! Shopaholics stick together! 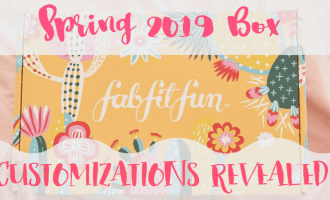 FabFitFun Spring Box – Customization Options are OPEN! 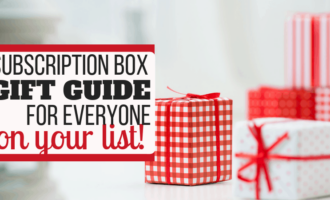 The Subscription Box Gift Guide: Easy Gifts for Everyone!